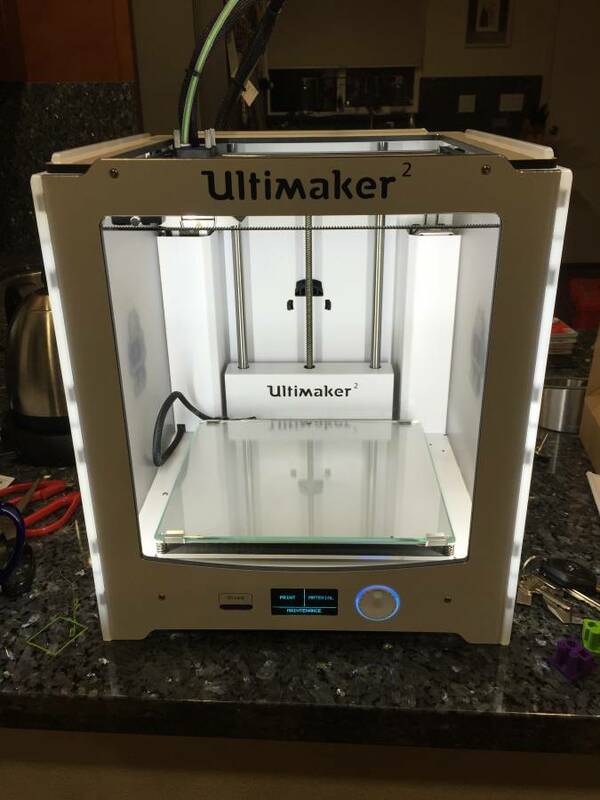 Hello, I'm selling my Ultimaker2 in the SF Bay Area for $1500. It includes a few rolls of new filament, original box, tools, manual and accessories. It's in great condition and prints very well, I just want to free up some money at the moment. Pm me for more information. Thanks!